Patagonia Jarké , which in the Shelknam language means sparks of fire, is a warm and welcoming place that will make your visit to Ushuaia a unique and unforgettable experience. A corner to dream and see beyond the end of the world. 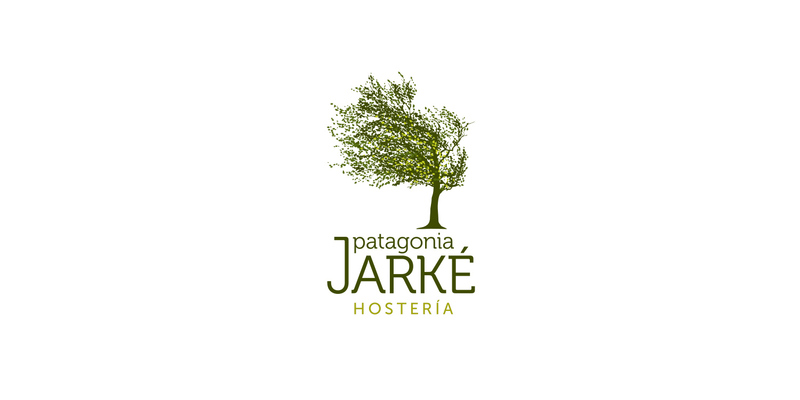 In Patagonia Jarké we offer you the warmth and comfort that will make your visit to Ushuaia a unique and unforgettable experience. Interconnected rooms, continental breakfast, Wi-fi Internet, fully equipped private bathrooms, excellent views of the Beagle Channel and much more. Located in a strategic and panoramic point of the city of Ushuaia. At 200 m from the commercial center, it is easily accessible from and to the International Airport and the Tourist Wharf of the city. An ideal location to carry out any activity easily and safely, either on foot or by car, but also to rest and enjoy the beautiful scenery offered by the Southernmost City of the World.